The biggest astrological predictions around love and money, work and life in general for Pisces in 2016 are revealed in your 2016 horoscope, Pisces! This first installment of your Pisces horoscope for 2016 is a broad outlook concerning Pisces love life in 2016, Pisces money, job, work, finances and business. This is our best free 2016 astrology reading and top free 2016 Pisces horoscope forecast with predictions for Pisces throughout the full year ahead. Your love horoscope for 2016, Pisces career forecast and annual Pisces money prediction are published too, going in-depth through each important area of your life! Pisces 2016 horoscope predictions and Pisces yearly astrology forecasts are free Pisces zodiac sign horoscope readings published annually by Horoscope Astrology Tarot. 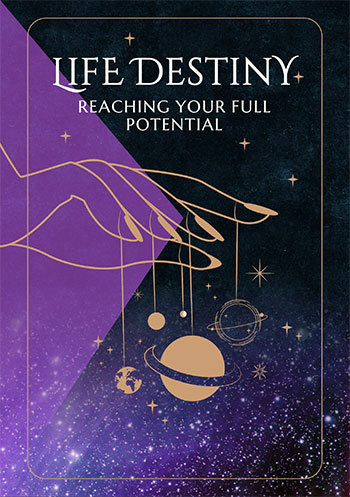 You have arrived at one of your biggest and most important relationship years in decades, but also your most powerful professional year and in both cases, this is something that came to life last year. Until Saturn’s return to your career sector in December 2014 the professional gods were only active in the later months of each year and while he left in June, having returned in September 2015 he’s here now until December 2017, making 2016 one of, if not the most powerful professional year in over a decade. The Sun and Mercury both returned in November, as is the case each year and so you’ve already had a chance to get a feel for the professional power you now have to call on, but also how this can be directed into your ambitions and goals across the personal and professional front.It was Venus who, running late last year, didn’t return until the 30th December, the latest she’s returned in 8 years, but it means that you’ll move into the New Year with Venus and Saturn working together, one giving you the power to move mountains if you have to, the other giving you a clear sense of what you want.However, gone by the 24th January Venus won’t be here to see the extraordinary influence Mars will have this year, spending just under 20 weeks with Saturn, spread over two visits. In a year that is already your most powerful professional year in decades, the most important chapters will be those that run from the 6th March to the 28th May and again from the 3rd August to the 27th September. What makes them even more auspicious times, is that the first visit coincides with the best weeks of 2016 for income opportunities and the second with the best weeks of 2016 for work matters. 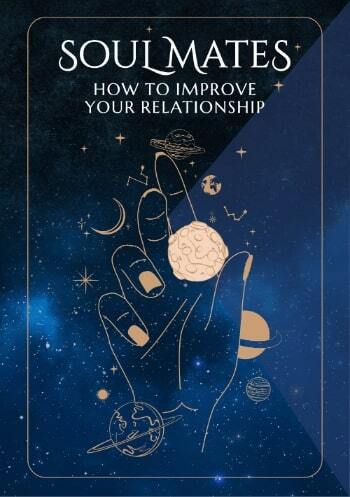 However, with Jupiter in your relationship sector until the 9th September and the relationship gods maintaining support right through to mid 2017, this is also your most important relationship year in over a decade. While Saturn and Jupiter will work well together when it comes to professional relationship building, some boundaries may be required when it comes to your personal relationships, making sure life doesn’t become all work and no play. With support from Pluto in your sector of friendship, teamwork and networking, support that has been in play since Jupiter returned to your relationship sector in August 2015, this makes the whole of 2016 an especially good year for personal and professional friendship and relationship building. In September Jupiter will return to your financial sector for the first time since 2005, kicking off your luckiest and most expansive year for money matters in over a decade. Moving into the year with Mars in your financial sector, while he’ll leave on the 4th January it’s important to pay attention to the financial passions and fighting spirit fuelled in the early days. This will hold clues to what lies ahead, as well as giving you and the money gods something to aim for. One issue that remains important throughout the year will be the importance of having the right balance between your personal and relationship needs. Pisces compatibility with other zodiac signs in 2016 can be explored through Pisces and partner love and relationship horoscopes for 2016. Check back throughout the coming year ahead 2016, Pisces for daily, weekly and monthly updates and don't miss the next installment of your yearly predictions including your free 2016 Pisces love horoscopes. Pisces business and work will be explored in your 2016 Pisces career horoscope predictions, work and job forecast and 2016 Pisces money horoscope forecasts! You might also like to have a look back at your 2015 Pisces horoscopes below or have a look at what's in store for the other zodiac signs in the year ahead 2016.